Everyone has an agenda. Publishers such as ourselves can be found on the Internet in all shapes and sizes. Each of these publishers has their own agenda—and their agendas aren’t always clear. We have great respect for the information we discuss and our your right to understand why we share it with you. This article is all about understanding how the OrganicNewsroom balances our agenda of making money with our mission of helping our readers live healthier and happier lives. We hate annoying forms of advertising. Sacrificing the quality of your user experience while on our website is something that we strive to avoid. There will always be a balance between commercial content and informational content. Our mission is to cultivate and maintain such a balance that inspires you to return to our site time and time again. We are avid consumers of information ourselves and hate nothing more than having our experience of an otherwise favorable website ruined by intrusive advertising. What this means is that we have used some out-of-the-box thinking to monetize our website. We don’t use conventional advertising platforms like AdSense or Outbrain. Not only do these third-party platforms slow websites down but they will also show you content that we don’t get much influence over. In other words, we might spend an entire article describing our honest impression of a product only to have an inferior product advertised alongside it. That’s just questionable practice, and we avoid it like the plague. Don’t’ get us wrong—you will still see banner ads on our website. The difference is that we’ve either A.) manually approved the advertisers and their adverts beforehand or; B.) hand-picked the ads ourselves based on our own experience with the products. For example, you might see banner advertisements for products we’ve already reviewed (assuming we had a favorable impression of them.) Banner ads aren’t the only we make money however, and we’d like to share some of the other ways with you as well so you have a better idea of how the content on our website may be influenced. Below is a short list with descriptions of the types of advertising you may be shown on our website. Our articles often discuss topics that are closely related to products. For example, our article about the many different types of magnesium was written to help readers better understand how different chemical variations of the element magnesium might interact differently when ingested. 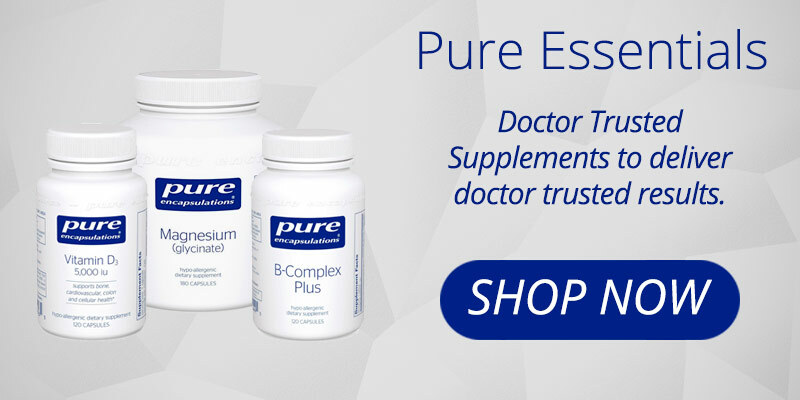 Many of these types of magnesium variants are available as dietary supplements on the consumer market. Sometimes we feel that it would be distracting to include an extensive call-out link to a product or service, such as the one mentioned above. Sometimes we mention products or services in the context of expressing another, larger, idea. In such cases, we often feel that it’s useful for you to be able to easily reference the product or service we’re discussing and often provide an inline link to that product. In many cases, these types of links can earn us a small commission if you buy the product we link to. These are called affiliate links and help us monetize our content in a much more relevant manner. While not all links to products are affiliate links we advise you to assume any product or service we link to may earn us a commission, should you make a purchase. We use the following notice to help draw attention to these types of links: Links to products or services on this page may contain affiliate offers that help our site earn money. Banner ads are great ways to help communicate ideas visually—after all, we are very visual creatures. Unfortunately, banner ads are abused by many websites in such a manner that reduces the quality of a readers’ overall experience. We don’t want our site to load slowly for you and we don’t want annoying popup ads to prevent you from reading the information you’ve come to ingest. As mentioned above, we don’t rely on common means of banner advertising such as Google Ads but, rather, deploy our own customized advertising system. What this means, essentially, is that we get to control where these ads are placed and the type of content you’re being shown. After all, we would feel ridiculous if you were shown an ad for Taco Bell while reading an article about the dangers of trans fats. These types of advertisements may earn us money when you click them and purchase products, similar to affiliate links, on a per-impression basis (each time they’re shown), or each time they are clicked. Below is an example of such a banner advertisement. Sometimes we are contacted by brands or retailers which we are already familiar with and trust their ability to deliver quality products and services. One of the ways we like to promote these companies is by offering coupon codes to our readers. For example, we’re a big fan of a Nootropics Supplement company named Natural Stacks. We use their products and have found them quite beneficial and feel comfortable promoting those products to our readers. 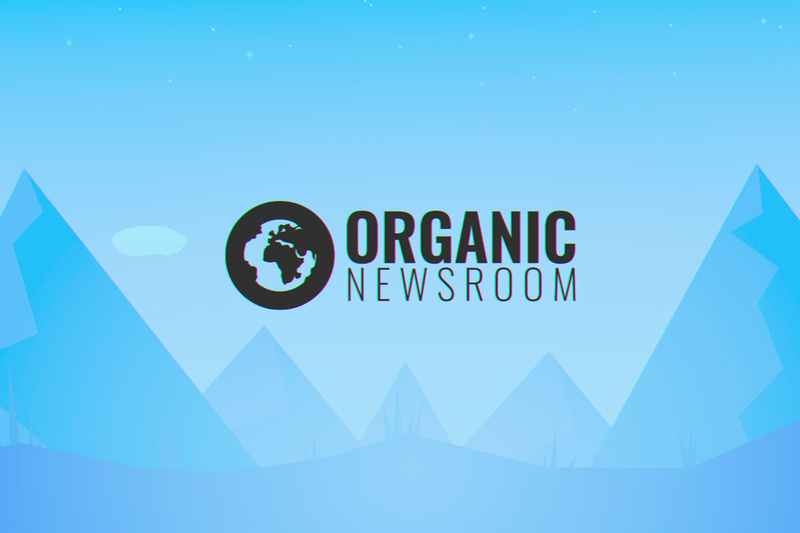 Rather than promoting a single product we were able to get a coupon code which offers any reader of the Organic Newsroom a 10% discount. All you have to do is enter the code: ORGANICNEWS during checkout! Alternatively, they were kind enough to give us a link that will automatically apply the coupon. Click here to see that magic happen. We receive a LOT of requests from brands and manufacturers eager to share their products with you. Some of these requests are downright ridiculous in our opinion and we refuse them outright. Sometimes we receive requests from companies whose products, we feel, would be of potential interest to you. On such occasions, we extend an opportunity for these companies to share an article or review of their product. This type of sponsored content still gets reviewed by us and put through the rigors of our editorial guidelines. In most cases, we charge an editorial fee for our time to edit and publish this type of content. In other words, we make money by posting these articles directly. We feel that it’s important you are aware that we have been paid to post any articles labeled as sponsored content. Any information such as links, reviews, or descriptions of services isn’t necessarily an expression of our opinions. These articles are written by the company’s products which are discussed therein. For any such article, you’ll see this disclaimer: This is a sponsored message from one of our advertising partners. The views and opinions expressed here don’t necessarily represent those of the OrganicNewsroom. On more than one occasion we’ve had a reader ask us a question along the lines of “how can I be sure that your article isn’t biased?” To that we answer—it is biased! Every word we write is biased towards our personal opinions, experiences, and products that we have familiarity with. There may be products of similar or greater quality than the ones we discuss but we stick to writing about the ones we’ve had personal experience with. If you’d ever like a complete explanation of why we’ve chosen a product or service to discuss please don’t hesitate to reach out to us. Fair warning; if you end up being a product rep trying to hustle an offer by hating on one of our favorites we won’t be receptive.